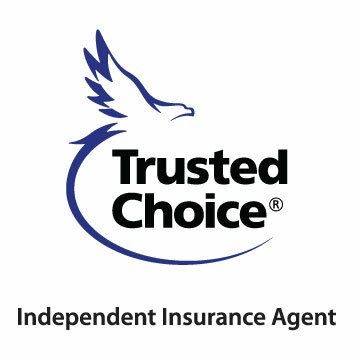 We know you have choices when choosing an Insurance Agent. Please take a moment to browse our website and see what we have to offer. Click HERE for estimated grain harvest prices, updated daily. 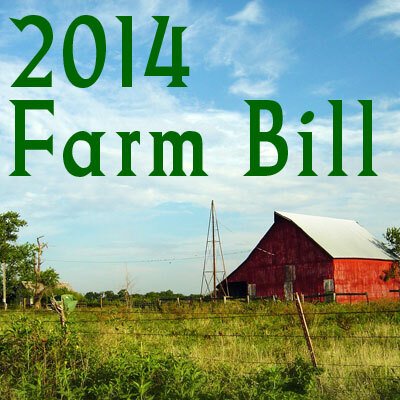 Click HERE for 2014 Farm Bill Information. Oak Knoll Insurance Strategies is an equal opportunity provider.